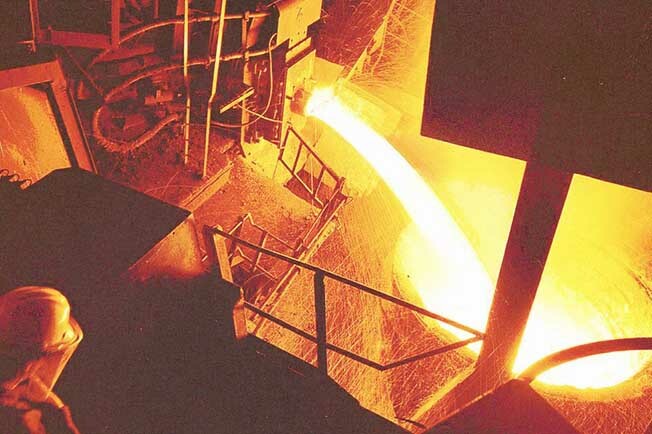 On off opening system of the steel flow from the electric arc furnace to the casting laddle. Deguisa uses all its knowledge in structural design and development of refractory components to guarantee an efficient and safe operation. Allows a controlled drain of the electric arc furnace. Eliminates the vortex effect of steel. Do you need more information about Furnace gate or about other products or services? Send us your details and we will contact you.